While performing the last of seven consecutive shows at The O2 in London tonight, Drake treated fans to yet another special guest. Throughout the seven show stretch Drizzy has brought out multiple collaborators, but on the final night there is no greater guest than J. Cole. 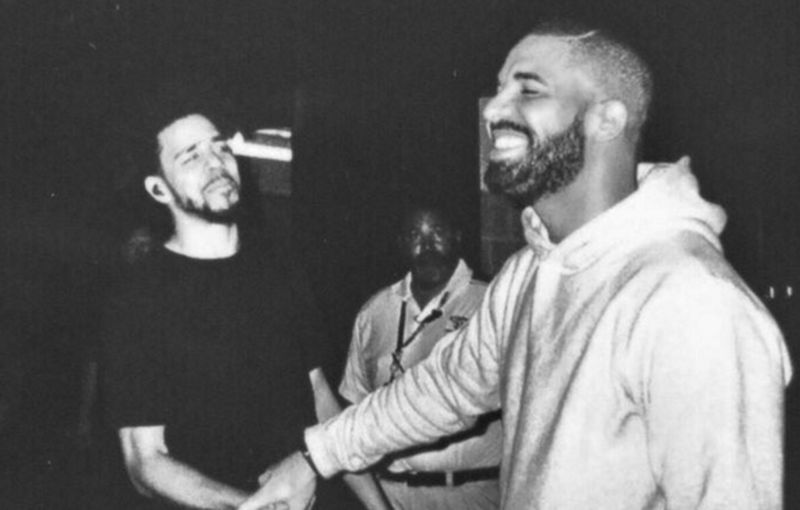 Watch Drake bring out the Dreamville bossman for a quick set & the announcement of new music together below.